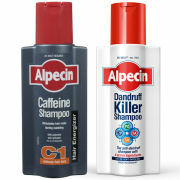 Alpecin is a specialty hair care brand developed by Dr. Kurt Wolff. 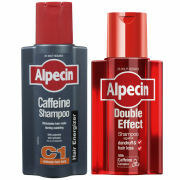 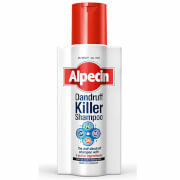 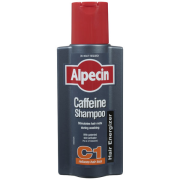 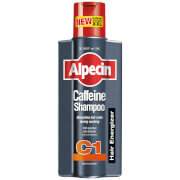 Alpecin products are formulated for those who suffer from baldness. 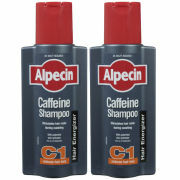 Their products contain critical ingredients for healthy hair such as caffeine.